I’ve been looking for a central London base for sometime & was surprised to find these spacious apartments so centrally located. Compared to so many of the other new developments in Central London, which are huge, impersonal, cramped just too busy, this development will not be faced with years of construction noise. 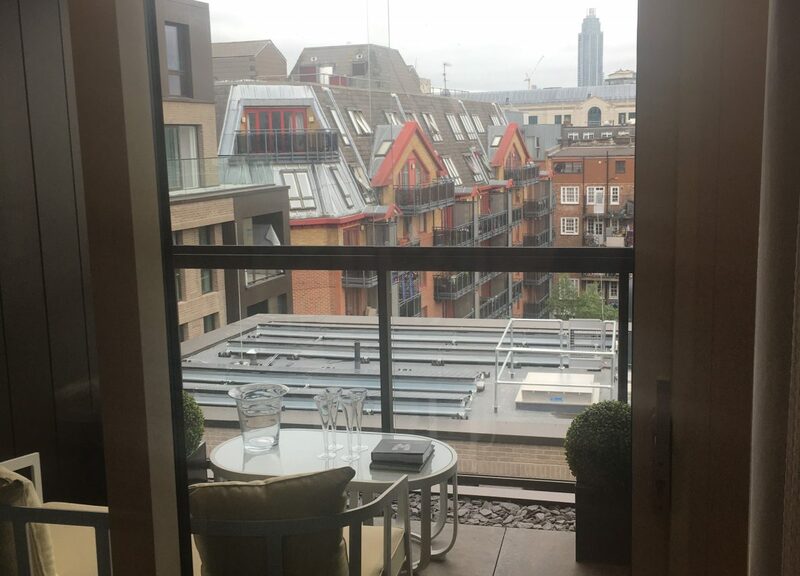 I viewed a 2 bed apartment (which is much larger than other 2 beds in similar buildings) which had 2 balconies – they do overlook some slightly less desirable buildings but the awesome roof terrace & roof lounge has the most stunning views across the London skyline. River views would have been nice, but the price tag would have reflected this, I guess. I don’t own a car, which is probably fortunate as there are only parking spaces for 1/2 of the flats, but with this location there is just no need for me to have a car. The gym has huge windows looking out onto the picturesque courtyard which is a nice touch. Truly in the heart of London, Westminster Quarter from Taylor Wimpey is a beautiful home for those that can afford it. 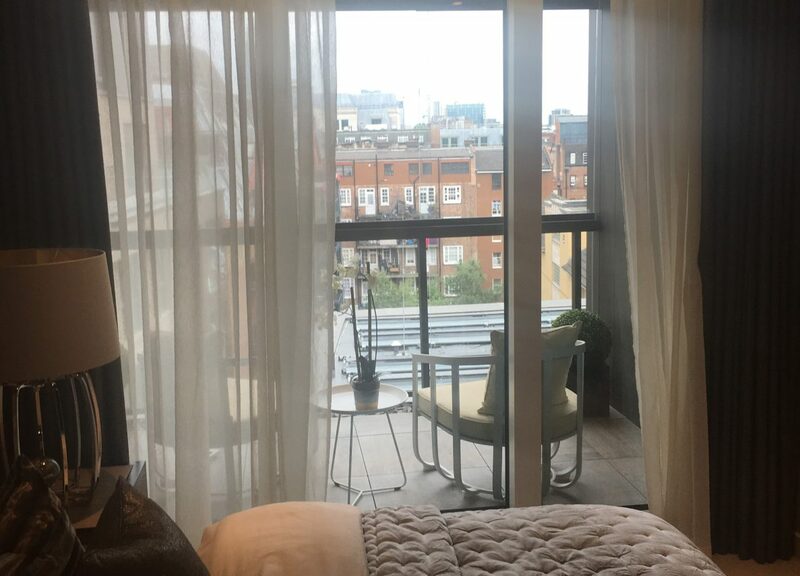 With a variety of studio, one, two and three bedroom apartments, you will be pleased to find spacious, luxurious and contemporary living spaces in Southwest London (SW1). From Westminster Quarter you will be able to see many artifacts of the political and cultural landscape. Whether its Big Ben, Westminster Abbey or Buckingham palace, all are within ones doorstep reach. Local transportation is given and quite comfortable to use, with St. James underground station nearby (roughly 10 min walk). Bus lines are available as well. Overall, the development shines, as it is brand new, well presented and very modern. State of the art gym facilities are included which is a great option to have. 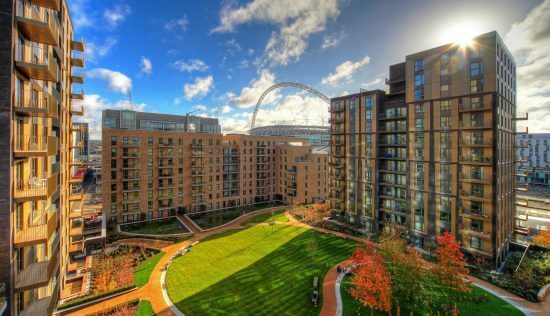 The communal rooftop space, which includes garden areas, provide you with astonishing views of all the main landmarks. Each apartment comes with a balcony. There is also a courtyard, which has a nice flair. The concierge service is quite useful as well, as it gives you a feeling of security, but also satisfaction knowing that there is someone to greet you and your guests. Finally, in terms of well being, on a Sunday afternoon, you can enjoy the number of parks in the near vicinity of Westminster Quarter such as: St. James Park, Buckingham Palace Gardens or Hyde Park (1.3 Miles). Westminster in general offers so many things, you will find it really hard not to enjoy this vibrant place, with restaurants, cafes, pubs, boutiques and shopping opportunities all nearby your home. Despite the vibrant surrounding, living on Monck Street is relatively quiet, as it is a side road without a great load of traffic. Tesco supermarket is located on the street of the development, which is quite convenient. The sqft price ranges from GBP1400/sqft to GBP2200/sqft at Westminster Quarter. Most apartments are sold already but there is still limited availably, so I would encourage for those that are interested to book an appointment as soon as possible. Westminster Quarter just 5 mins from Westminster! What a great location! Incredibly close to Westminster – just a shame you cannot see it apart from the communal roof terrace, which is lovely. Disappointingly small balconies, or Winter Gardens, as they are named, give a feeling of space , but do look quite odd from the outside. Unbelievably, there is one communal bin area for all 90 flats, outside both buildings which is far from ideal. Overall, good size flats, good location (including lovely pub over the road), but just not quite right in terms of design or layout for me. 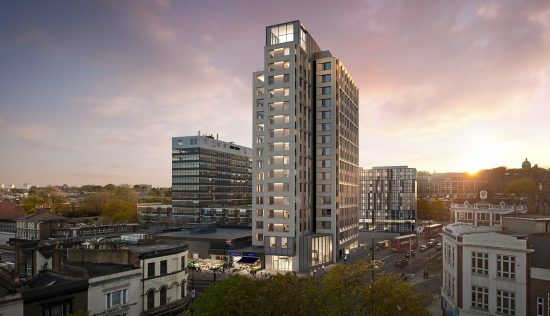 Completing in October, unlike many other developments, Westminster Quarter will not be faced with years of construction noise. A 2 bed apartment, over 1,000 square feet & 2 balconies, located within 5 minutes of St James’ Park & Westminster is a fantastic opportunity, but it does overlook some slightly less desirable buildings & only has parking spaces for 50% of the developments but definitely worth considering due to its great location. 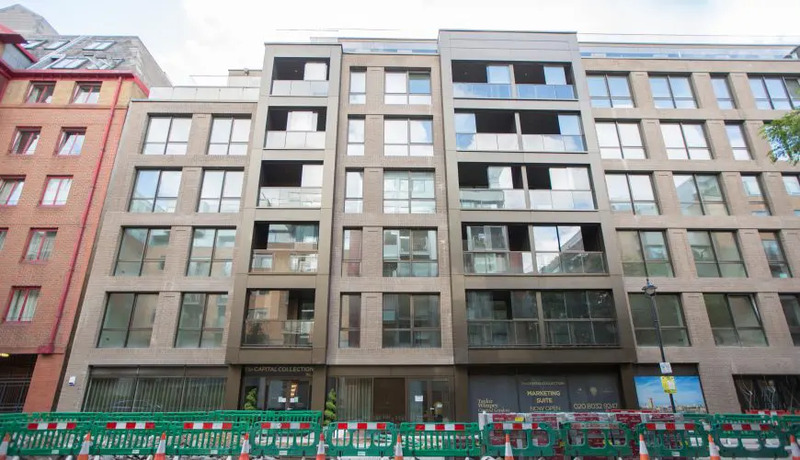 While some new developments strive to stand out both in height and appearance, the 8 storey Westminster Quarter quietly slots into its prestigious SW1 neighbourhood a chic and classy addition to the streetscape. And on closer inspection its intricate brickwork faÃ§ade, which looked to local architecture as its inspiration, adds further depth and interest to the building. 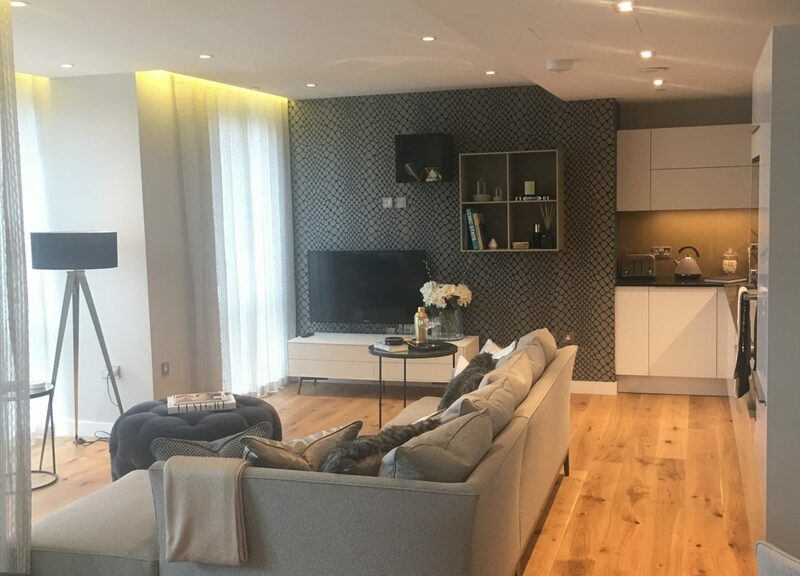 Developed by Taylor Wimpey Central London and designed by Darling Associates, this development is situated one of Londons most sought after addresses, more specifically on historic Monck Street. 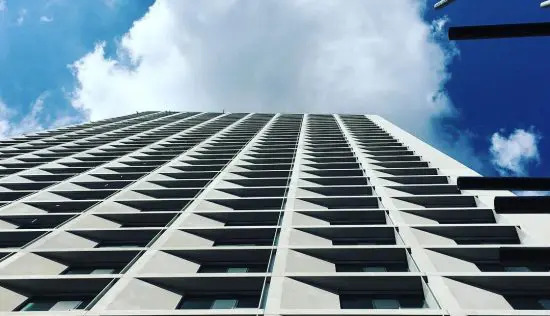 It comprises 90 apartments, ranging from studio to 3 bedroom units, many of which boasting private outdoor balconies or winter gardens. A must for many buyers, given its uber urban location. Although expensive, at around GBP1,777 per square foot, its not hugely over the GBP1,419 average for the postcode. Three different sites 73 Great Peter Street, 1 Chadwick Street and Ashley House all combine to create this new community. If you want to really get the feeling youre in the beating heart of the UKs capital city, Westminster Quarter will provide just that. 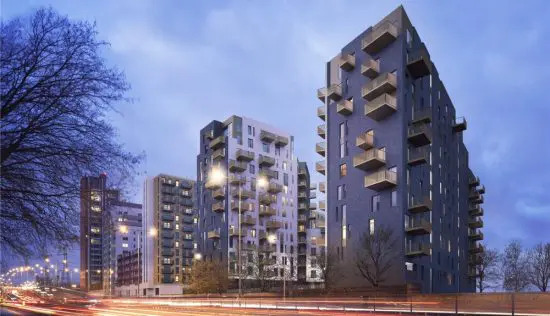 Minutes away from royal venues such as St Jamess Park and Buckingham Palace, and within easy reach of the River Thames, Londons greatest hits will be on your doorstep. Granted, you wont get the peace and tranquillity that areas such as Fulham and Wandsworth will afford you, but the thrill of living in the City of Westminster would certainly be a worthy trade off. Shopping fans will enjoy the close proximity to the likes of Bond Street, Knightsbridge and the Kings Road, while Michelin starred restaurants, theatres and galleries will ensure your evenings and weekends will be packed with first class cuisine and culture. 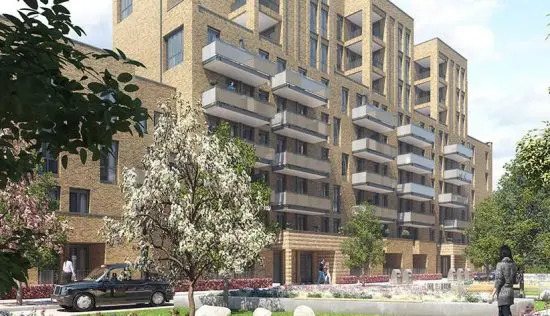 In terms of public transport, the nearest Underground station is St Jamess Park, a 7 minute walk away, or Westminster Tube station is 10 minutes away, where you can access the District, Circle and Jubilee lines. You can also reach Charing Cross, Victoria and Waterloo mainline rail services easily enough, so commuting near or far wont prove to be a problem. Facilities within Westminster Quarter are adequate residents can make use of an exclusive gym with large windows overlooking the landscaped courtyard, a communal roof terrace on Chadwick House with views of Parliament and other landmarks, along with a 24 hour concierge on hand to take care of any errands. Theres also a car park available with an entrance gate operated by handheld transmitter and electric car charging points. As for the apartments themselves, the interiors are beautifully designed with plenty of luxe touches that will appeal to discerning buyers for whom finer details and a high spec are important. The bespoke kitchens feature stone worktops with glass splashbacks and integrated appliances such as dishwashers, stainless steel ovens and fridge freezers. Bathrooms include high quality sanitaryware, brassware and tiling, with wall mounted mirrored vanity units and under mounted lighting. Bedrooms are carpeted for extra comfort, with fitted wardrobes, and underfloor heating and comfort cooling ensure that the living environment remains comfortable year round. Video door entry systems will give residents added security. Buyers may also want to consider The Nova Building and Kings Gate if SW1 is of interest.